Amazon Echo has been the front runner in the area of Artificial Intelligence for the past year and a half. 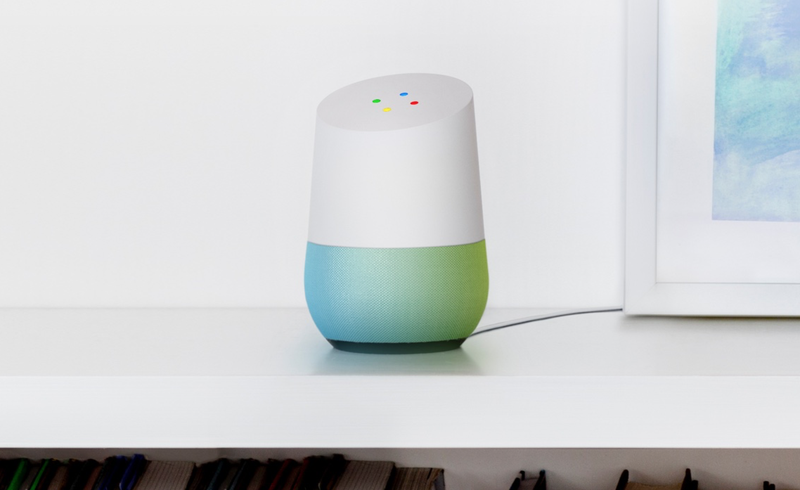 Now, Google has eventually released a competitor, Google Home which will be available for sale later this year. Google Home has an angled top, looks small and is cylindrical. It’s in fact looks very cute like a small doll. The device also has LED lights to entertain you. Unlike its competitor, the device is not portable. The company wants the device to be a powerful speaker, hence it is not portable. While the Amazon Echo is a single device, Google Home on the other hand can be multiple devices so as to be installed in multiple rooms and speakers. The device will support Google Play Music as expected. Although the gadget allows you to be installed in multiple rooms, it does not support the multiple accounts feature. There is one area where Google Home is not as powerful as the Amazon Echo and that would be the area of compatibility. Amazon Echo supports a lot of other services in it while Google Home does not. However, it is still very early. We can expect Google Home to be the front runner very soon considering the user base of Google.